The end of the school year is such a special time. Time to reflect on the fun things that you've done as a classroom "family" and a time to enjoy one another and have some fun without the stresses of data collection and reporting. I love to count down to the end of the school year with my students. These are a few of my favorite Countdown To Summer ideas! Counting down to the end of the school year can be as simple or creative as you wish. Some of the simplest countdown ideas are very effective and take very little preparation. 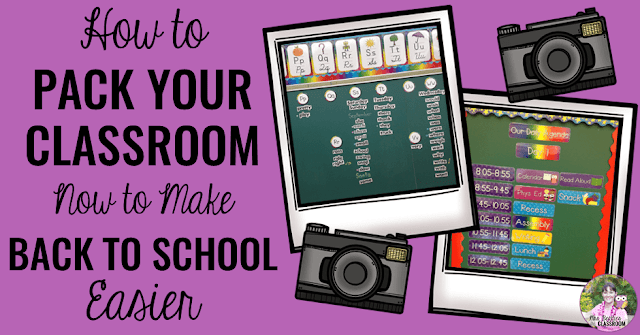 A couple of my favorites are bulletin board countdowns and these fun tear-away countdowns. 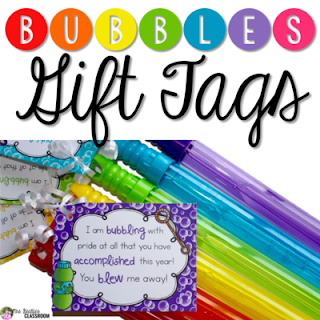 These could be used with students of any age to count down any time period you'd like! 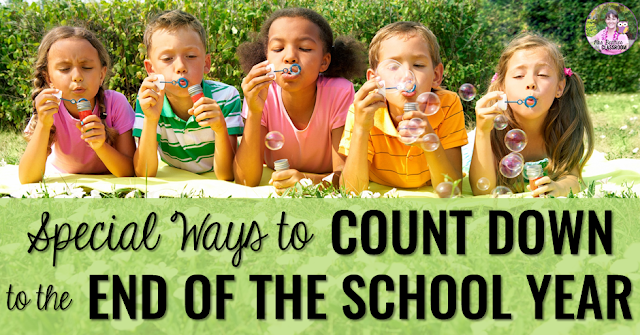 A balloon pop countdown is also a fun way to count the days to summer. I love the idea attached to the pin above - place students' names inside the balloons and give one student per day the VIP treatment. Place the title of a spring or end-of-school book inside each balloon and read that book during read-aloud time. Place the name of a GoNoodle video or channel inside each balloon and let this be your brain break for the day. Write some "free time" activities on a slip of paper inside the balloons and have students choose one when the required work is complete. 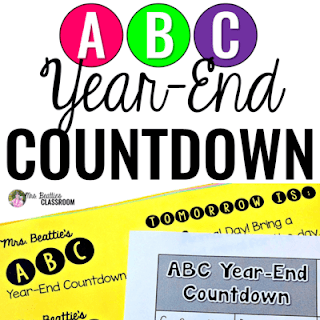 Personally, my absolute favorite way to count down to the end of the school year is with an ABC Countdown. Each of our last 26 school days has a letter theme. The theme days can be very simple, not interfering with the day's routines at all, or can be a total takeover - all other routines out the window! Days like Animal Day, Silly Sock Day or Name Day are very low-key. Everything you normally do during the day can continue while you celebrate, with that extra element of fun! Some days like Picnic Day, Art Day or eXtra Recess Day will have a small impact on your normal routine, but it is SO worth it! The more time, the more memories! Finally, the whole-day takeover events will really turn into the days your students will remember for years to come. Days like Outside Day, Kindness Day or Math Day will be a hit for sure. 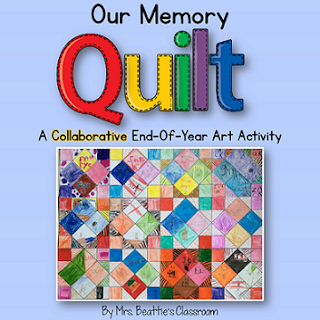 You might also be interested in these resources for the end of the school year. 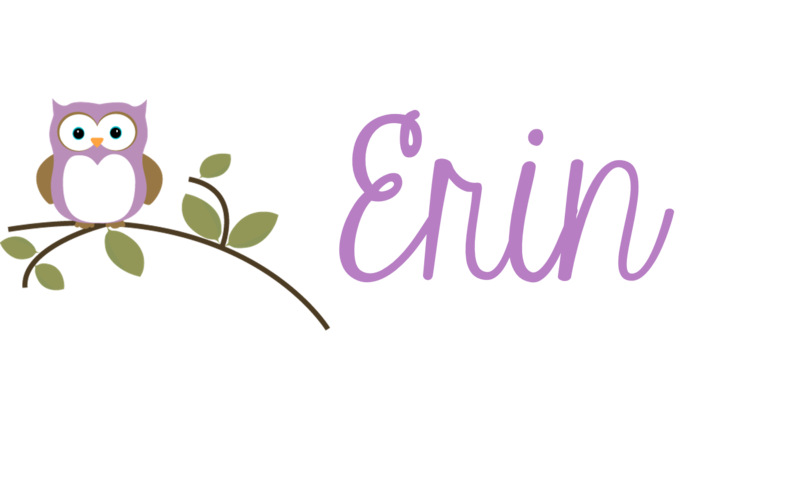 This end of the year blog post might also be of interest to you! Thanks to Megan at I Teach, What's Your Superpower? for the name tag graphics!